way to market your business." 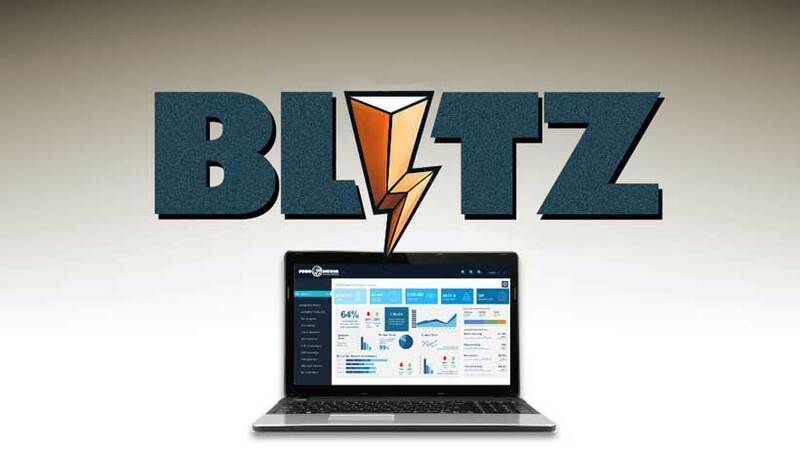 What makes BLITZ so easy? Tips and tricks to explode your food sales, super-fast! Your email will never be shared or spammed. Only sparingly used to share information of interest to you. how key consistency is to your message, how to define your many markets. And much more! Web-casts, Vlogs, or WebTV reach millions. Video on the web is making overnight stars and international brands. It's the newest social media and marketing medium. FOOD MEDIA is uniquely placed to help brands, bloggers, chefs and restaurateurs produce video content, channels, and mobile web syndications. FOOD MEDIA has the only food oriented video studio in Midtown Manhattan. Complete with kitchen! Food raconteur Nyssa, from her FOOD MEDIA studio session. restaurants, chefs and food bloggers: get on video! Promos Every Month, For the Cost of a Daily Ham Sandwich. of a daily ham sandwich. The 90 second video that may change the way you work.